In special needs education, individual care and attention constitute a very important part. Since education is an important part of life, it is necessary that you teach children in effective ways. This requires that you give attention to their health and assess the level of their progress. Individual attention also helps the children to learn freely. As a special needs educator, you will have to analyze the disabilities that the children have and then teach accordingly. At many times, due to the lack of attention, the children suffer from several problems which remain unaddressed. Therefore, if you wish to become a special needs instructor, you must pursue the international diploma in special needs education from a teachers training institute. Special attention to the differently abled children is important as it will help them to get engaged in school activities. You must also include non disabled children during these activities. Additionally, communicating with the children will help you to learn about the problems that they are having. 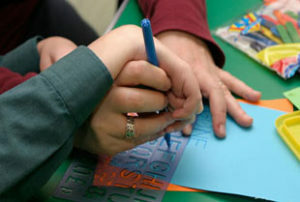 The schools for educating special children have to manage the resources as well. Focusing on the problems of the differently abled children will help you in analyzing and meeting the resources of the school as well. If you take up the International Diploma in Special Needs Education course, you will be able to learn resource management as well. It creates a good bonding between the teacher and the child. The child can communicate about her or his requirements with the teacher without facing any hesitation. Will help the children to stay more focused and gain confidence while learning new topics in and outside the classroom. By providing individual attention, you as a teacher will be able to motivate the children in learning and overcoming the difficulties in life. You will also be able to carry out research based on the behavioral aspects of children with special needs. Lastly, by giving individual attention, you are equipping the children to develop their individual identities. This plan and programs should be reviewed from time to time. These are discussed in the International Diploma in Special Needs Education course in details. As a special needs educator, you will have to strategize the methods of educating the children as they are differently abled. These can be done by preparing checklists, notes, documents etc. As an educator, you will prepare the above by consulting with the school principal and other teachers. At many times you will also conduct tests to evaluate the performance of the students. You will then be able to understand the areas in which your students require improvement. When you take up the course, you will learn all of these in details. At present, special needs education is becoming highly improved and if we consider the above reasons we can understand that individual attention is indeed important for the growth of the children. Today, the schools are demanding special needs instructors who are experienced in providing attention in the most comprehensive manner. 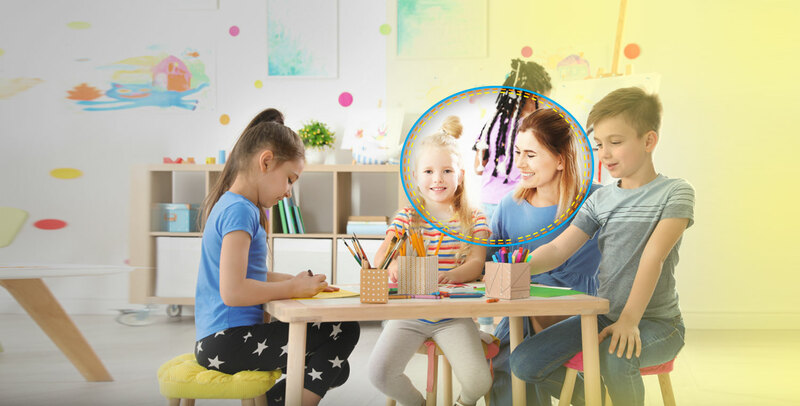 Thus, taking up the International Diploma in Special Needs Education will help you highly in staring your career as a special needs instructor. The course curriculum comprises of not only the methodologies but also practice teaching which will help you to teach your students effectively.